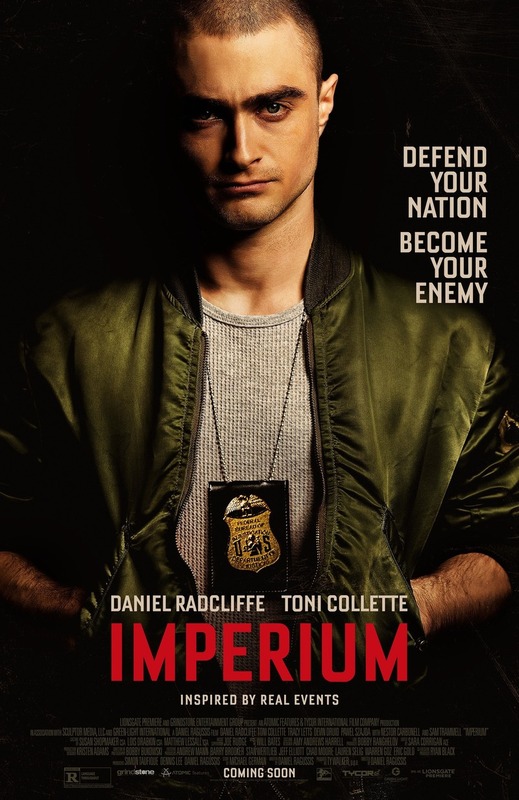 Imperium DVD and Blu-ray release date was set for November 1, 2016 and available on Digital HD from Amazon Video and iTunes on August 19, 2016. Nate is an analyst who has just embarked upon a career in the FBI. His is young and sees the world through the eyes of an idealist, but his assignment to go undercover with an extreme right-wing group seriously tests his conscience and resolve. Surrounded by ambassadors of hateful bigotry, can this agent stay true to what he knows to be right, or will he lose his sense of himself in the process of trying to assimilate?